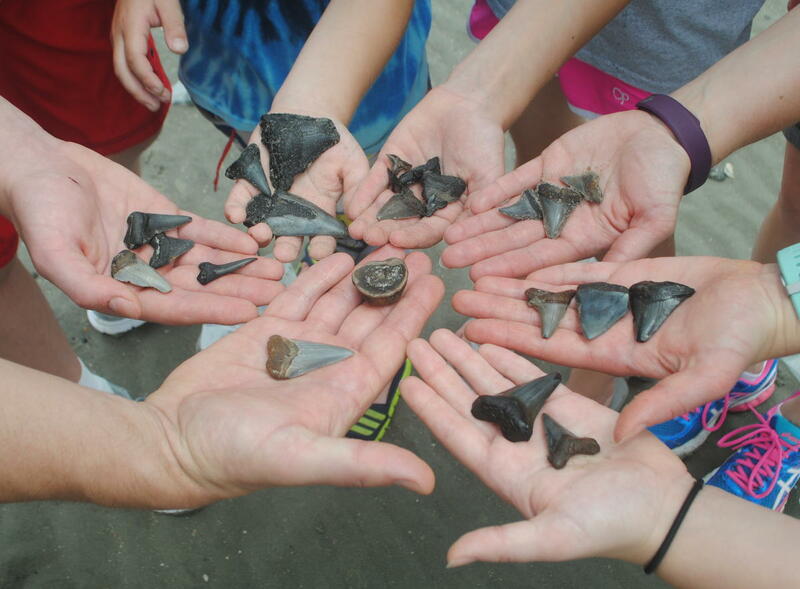 Anyone can find fossils if you know where to look…which is where we come in! 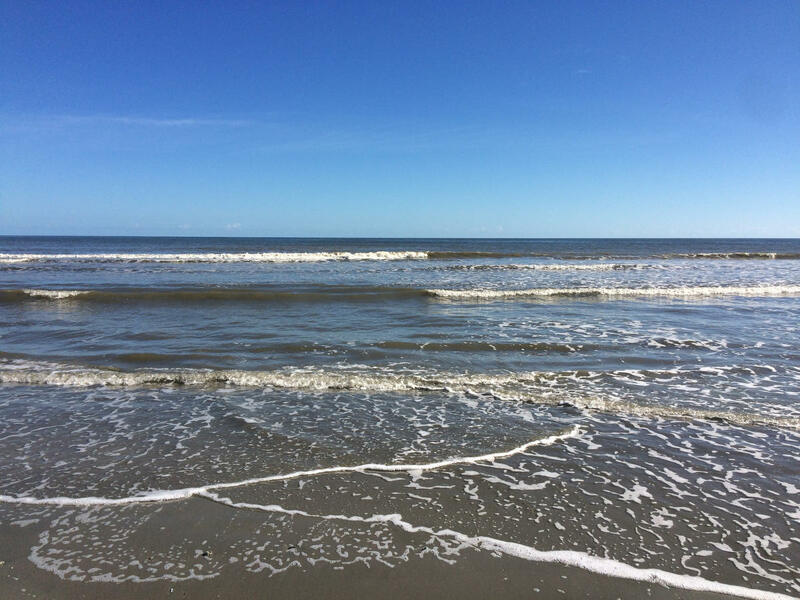 Depart our dock and cruise by boat 9.5 miles through the marshland out to the uninhabited beach front on Morris Island. 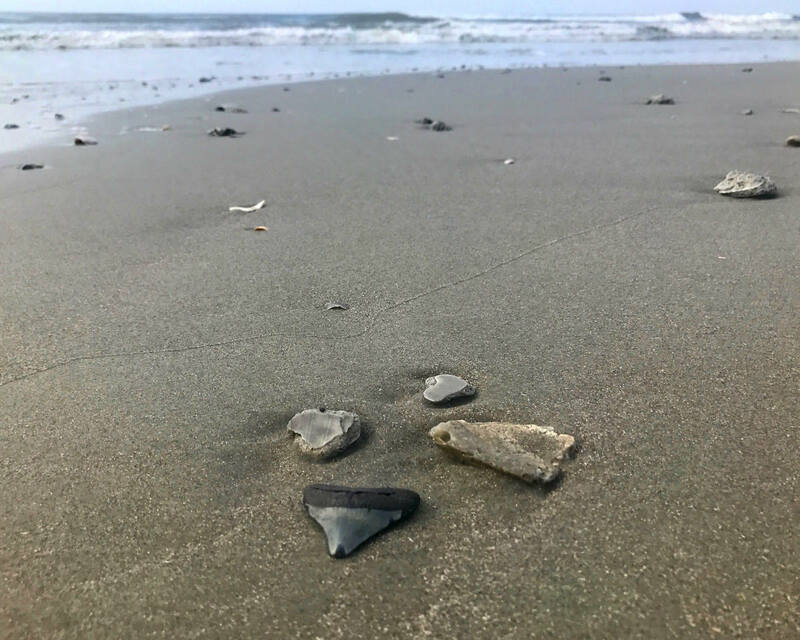 Once you arrive, a naturalist will lead you on a multiple-mile beach hike to a remote location where you are likely to find prehistoric fossils from millions of years ago. 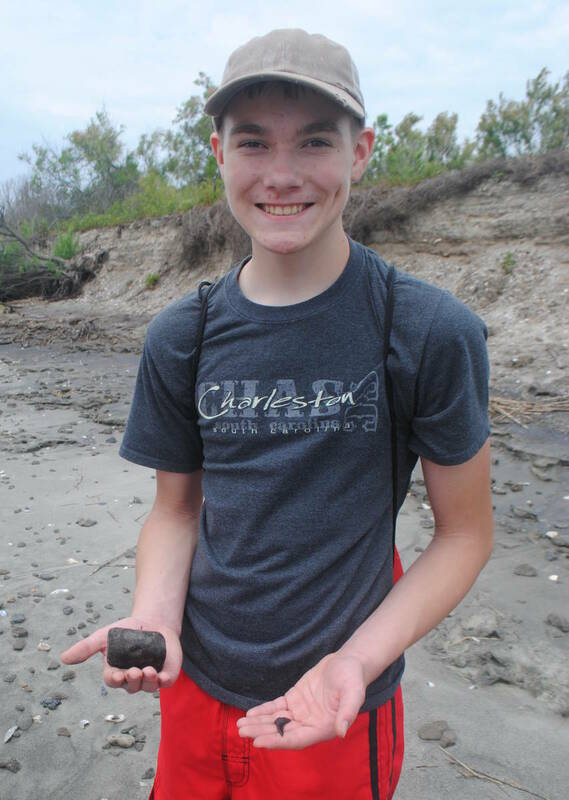 Your guide will discuss fossils in general, why fossils are found in this area, and what type of fossils you can expect to find on Morris Island. 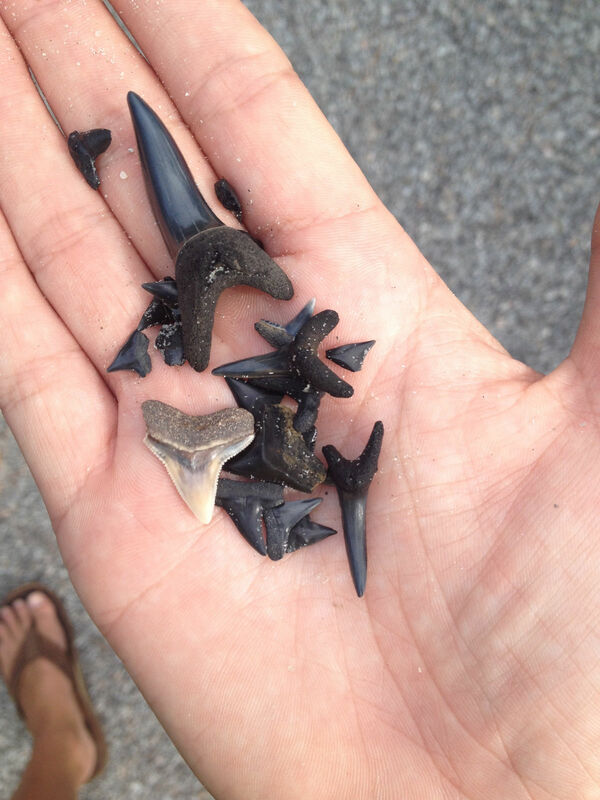 You will be shown the best places to find a variety of giant shark teeth from species like megalodon, mako, great white, and tiger shark. 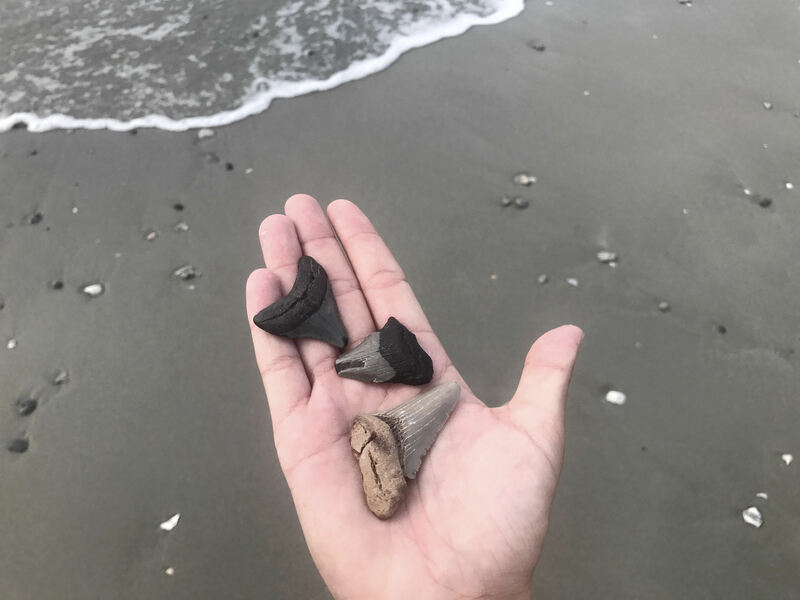 You may also have the opportunity to find an assortment of vertebrate fossils from marine mammals, sea turtles, marine fish and Ice Age megafaunas like tapir, sloth, llama, bison, horse, saber-toothed cats, mammoth, and mastodon. The guide will identify your fossil finds as you make them and help sort them for your personal collection. Bring a book bag to carry personal belongings such as drinks & snacks. A zip lock bag for fossils and shells is also recommended.